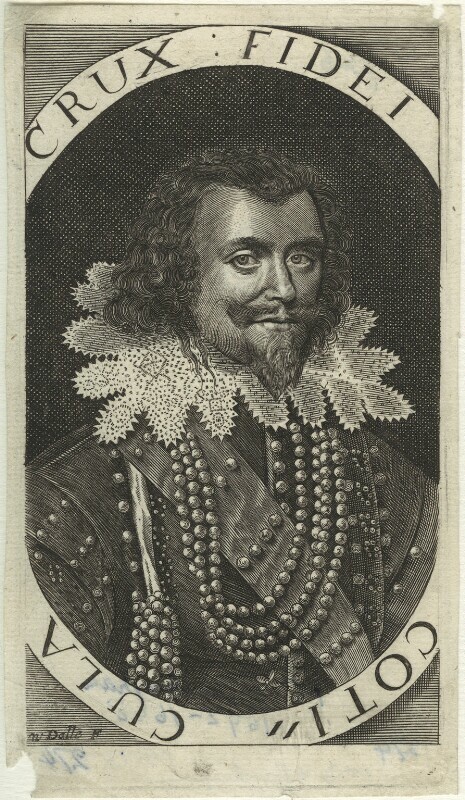 Walter Dolle (active 1662-1674), Engraver. Artist associated with 19 portraits. The Convention Parliament and Lords proclaim Charles II king after he issues a declaration from Breda offering an indemnity to those who had committed crimes against the crown during the civil war and Interregnum. Charles lands at Dover from The Hague on 25th May to great pomp and ceremony. Diarist Samuel Pepys starts his diary on 1st January, writing in shorthand. The diary became a unique social document, opening with a brief summary of his domestic situation and the political background. Dutch portrait painter, Peter Lely, is appointed principal painter to Charles II. Official foundation of the Royal Society. The Anglo-Spanish War, begun by Lord Protector, Oliver Cromwell, formally ends after the restoration of the British monarchy and peace is made with Philip IV of Spain.